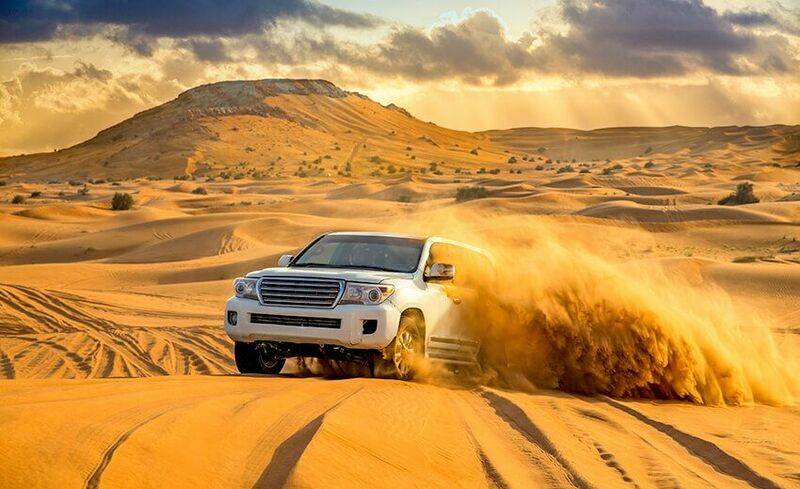 Conquer the sand dunes. Roar across the Arabian Desert under starlit skies. 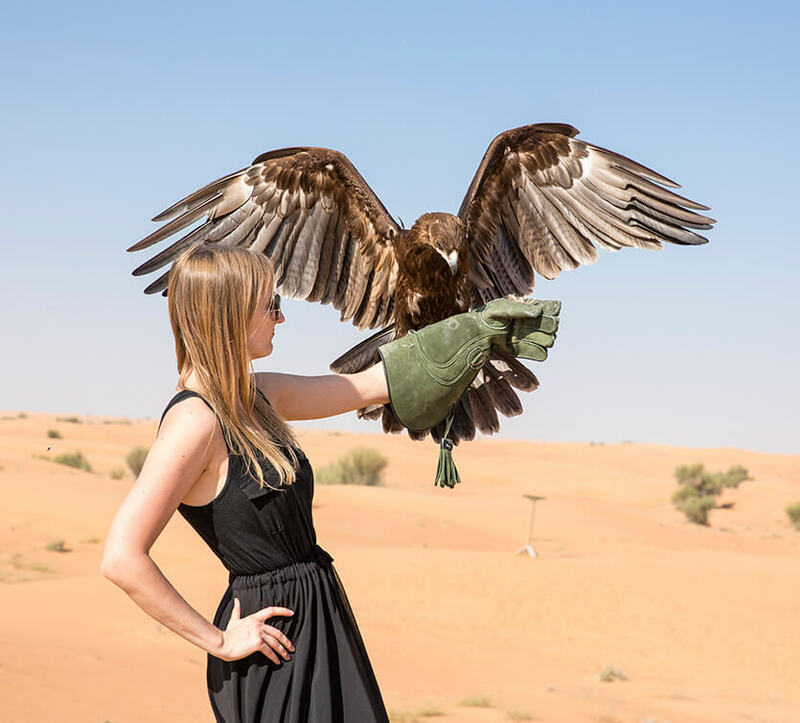 Desert Safari is an absolute must in Dubai. 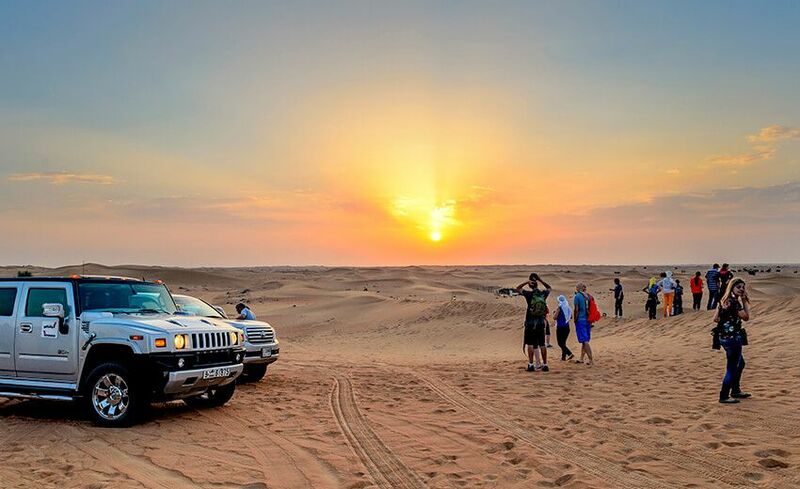 It is an unforgettable adventure to go sand bashing in a 4x4 Land Cruiser and explore the magnificent and vast desert dunes. Get the feel of the Arab Bedouin culture with a visit to a campsite offering camel rides, henna designs on hands/feet and a lovely BBQ buffet dinner. 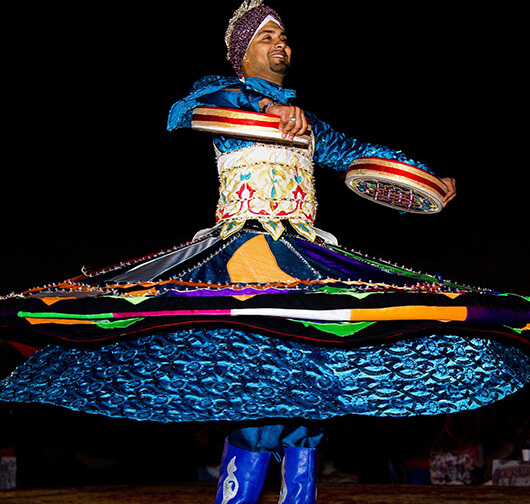 For entertainment, dress up in their traditional costume, take some snaps and also enjoy a live belly dancing performance. Start your desert adventure with a Land Cruiser pickup in the afternoon from your destination for a comfortable drive to the desert camp with photo-stops. 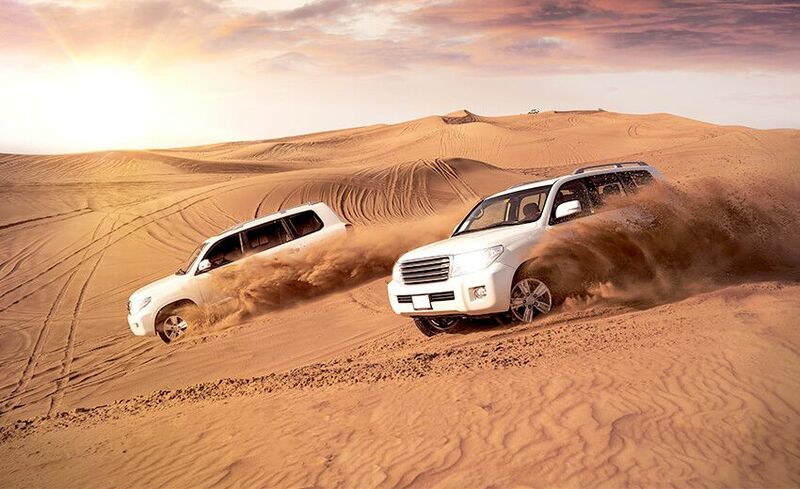 Proceed for a dune bashing session followed by a drop-off to the campsite. 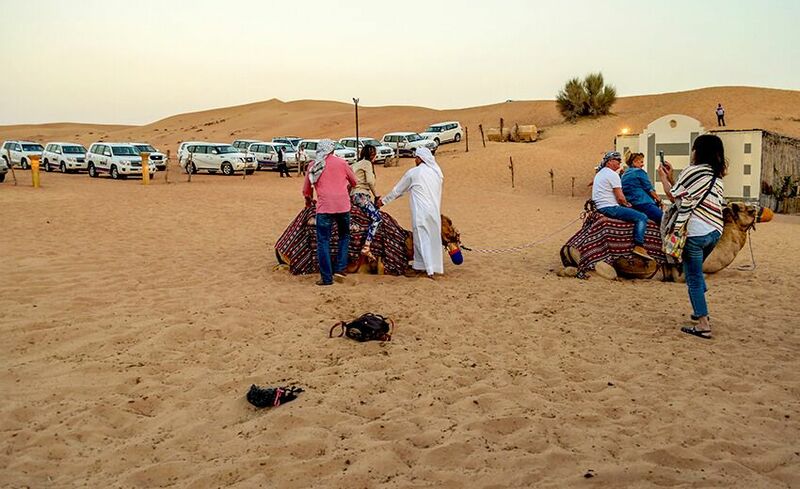 Partake in a camel ride, try out a henna design on your hand or feet or opt to sandboard on the vast untouched dunes. 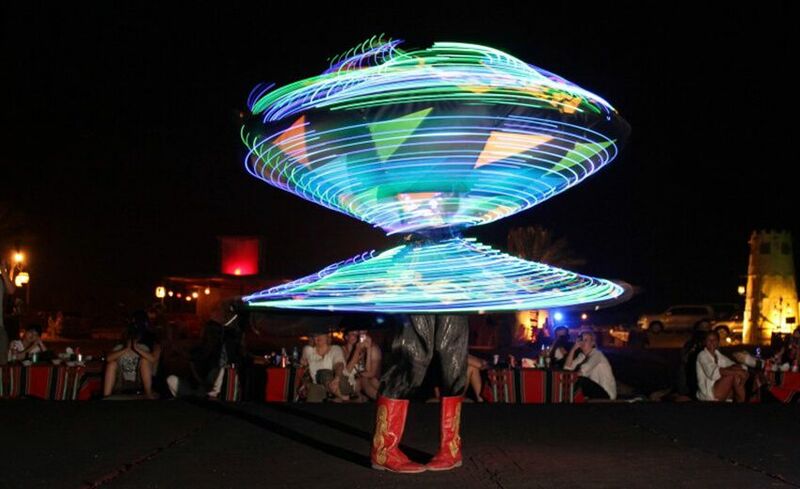 Relish a delicious barbeque dinner with shisha accompanied with live belly dancing entertainment. After which proceed to be dropped back to your location.